New information published in the Chinese microblogging network Weibo, confirms Apple’s plans to release next year three new iPhone. According to sources, the cupertinos will update not only the external but also the internal design of the upcoming smartphone. 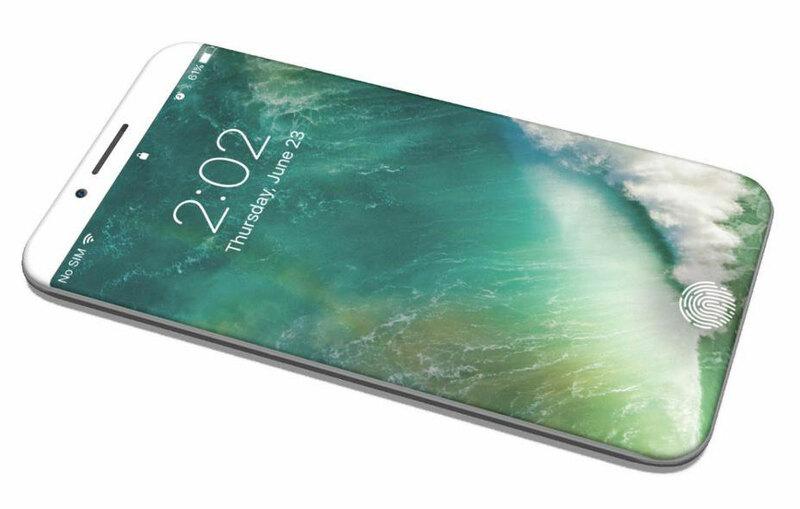 Every day in the Network appears more and more information about the iPhone 8, despite the fact that the launch of the flagship is expected in the autumn of 2017. In Weibo I write that Apple is preparing three versions of the flagship model numbers D20, D21 and D22. Given that the iPhone 7 and iPhone 7 Plus are denoted by D10 and D11, D20 and D21, apparently, are their updates iPhone 7s iPhone 7s Plus. And the room D22 belongs to a radically new iPhone 8. The device will feature a curved AMOLED-display with a thin framework and a diagonal of 5.2 inches built into the Home button display and support wireless charging long-range. 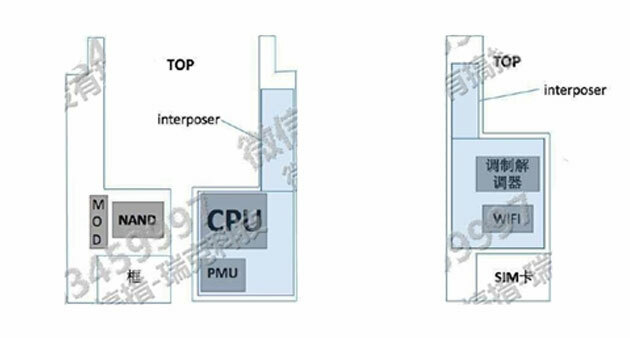 The source gives an interesting detail: the motherboard in the iPhone 8 will be divided into two parts connected by a flexible loop. The first part will be the main hardware, including the processor Apple A11 and the module internal memory and the second components of cellular communication. It is noted that Apple has decided to make changes to the design of the motherboard, to save space inside the case and make the smartphone even thinner. In this regard, has changed its usual location details, in particular, system-on-chip and a slot for SIM-cards. Last, if you believe the source will be moved to the bottom of the device. The idea of this interior design borrowed from the iPad Pro.